How To: Stay Within Budget, Budget, Budget! As many of you may know, staying within budget could be THE most important aspect of any event. Unless of course, you are KimYe (Kim & Kanye), or Sean Parker! As an event planner, it is our duty to keep a clients’ budget in check. 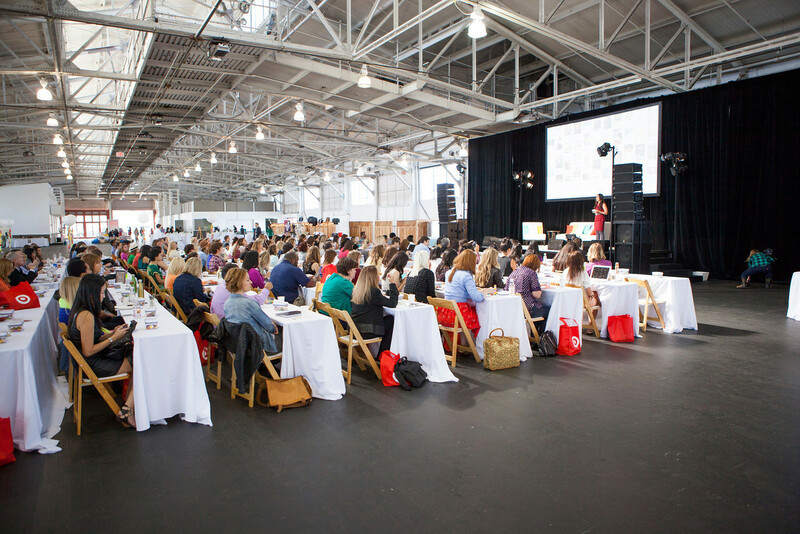 Nobody likes to hear that their event went drastically over-budget, especially post event. Here are some things to keep in mind when planning your next event (this is applicable to event planners, marketing directors, or even someone just planning their own get-together)! 1. Determine Venue Costs: We recently had a client who set the budget for their event blindly, based on what they wanted it to cost, without locking down a venue first. 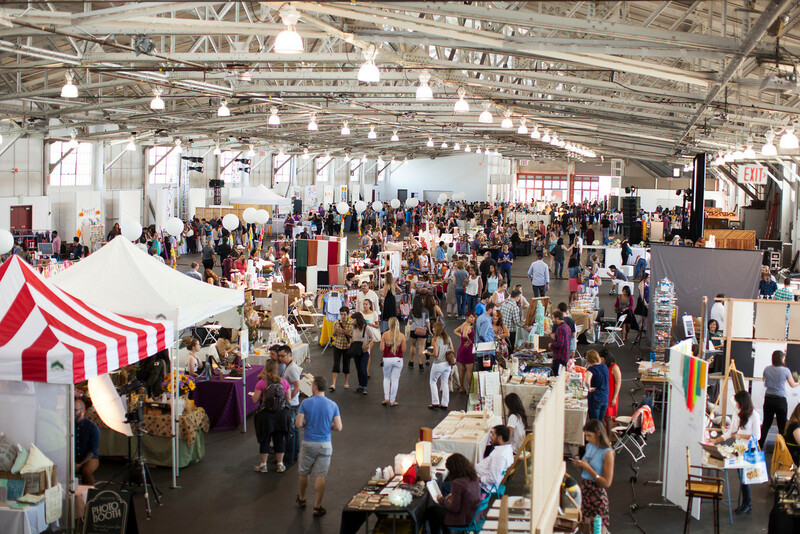 What happens when the client decides that their event is now going to be a multi-day affair, that they want to expand the scale and scope of their original plan, as well as host their event at a 50,000 square foot Festival Pavillion? Venue costs can range drastically, so be sure to account for these costs first and foremost before anything else. Also, don’t forget that if you pick a venue this large, you’re going to need to leave room for internet, distribution, and power- which can be astronomical. 2. Create The Best Guest Experience: In terms of design, there is always much that can be done. Make sure to think about the things that will enhance the guest experience vs. things that won’t be noticed. Instead of expensive rentals such as plush white ottomans and vintage wood tables, create the same vibe by sticking to the basics and returning to standard 6ft tables with linens for your 1st conference. 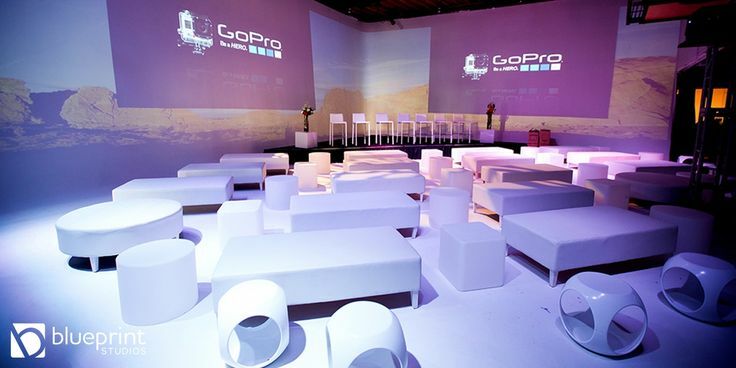 If your venue provides tables and chairs, figure out ways to dress these up before spending thousands. 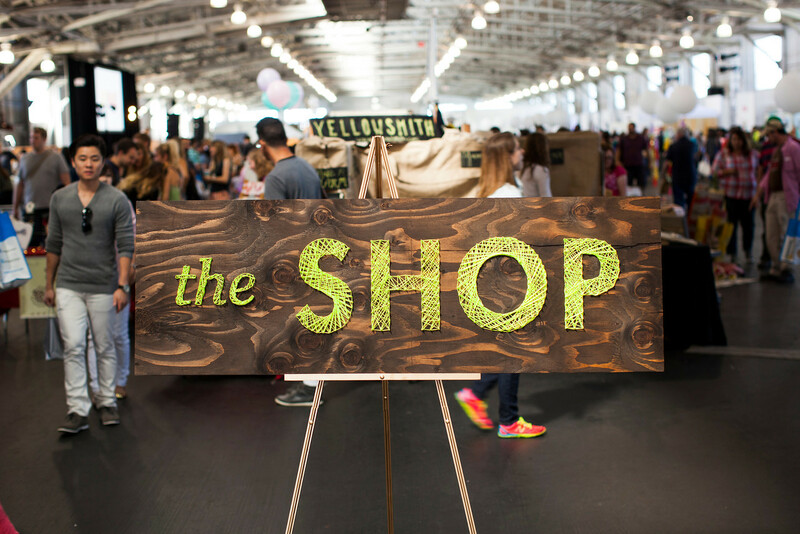 DIY your own signage instead of paying tons for standard boring banners! 3. Set Realistic Goals With Your Client: One of the best things you can do off the bat is keep your clients expectations in check. They may want many things, but they can’t have it all if they don’t have the budget. 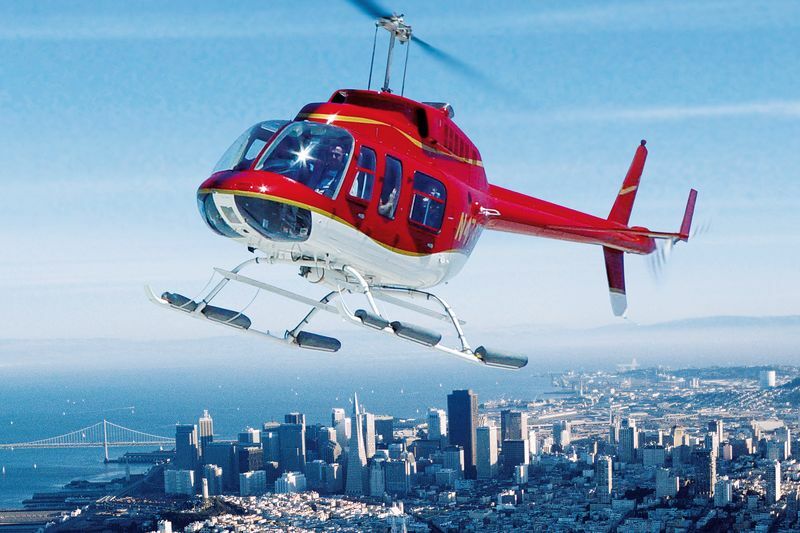 Recently, a client approached us with their idea to fly all of their VIP guests from San Francisco via helicopters to their new office in Sacramento for an upcoming event. You may have a client that wants to have a million dollar event, but only wants to spend 10k, and this happens A LOT! Know what’s important, and set them straight! 4. Keep A Detailed (Shared) Spreadsheet Of Line Items: Many event planners don’t share their event costs, but we like to work collaboratively and transparently. We keep a detailed outline of ALL LINE ITEMS- the 1st column being estimates prior to obtaining quotes, the 2nd column with actual costs, and 3rd column with post contract or post event expenses. If a client tells you post contract that they want 2 more airstreams, an additional lounge area w/ cushy furniture, and that their attendee list has gone from 200 to 400; then all you have to do is add these costs to your 3rd column. More importantly, send them a note each week kindly reminding them to take a peek at the spreadsheet and give them an update of where they are currently at. This way there should be no surprises! 5. Don’t Forget About Service Charges And Taxes: When creating your initial budget, make sure you estimate all service charges and taxes on service items. Certain things like venue and entertainment are not always taxable, so be sure to know what is and include those costs. They can be pretty substantial. 6. Avoid Peak Seasons or Peak Event Days: If you’re looking to do a wedding in Mexico in December, or a company party at a hot nightclub in the city on a Friday or Saturday night, think again. This is where the venues will get you and charge double or even triple as much as what they would normally cost. While those might be the best months or days for your event, pick a time that is different from when everyone else wants to go there too! 7. Pad Your Budget For Unexpected Costs: It is CRUCIAL to pad your budget for unexpected expenses. 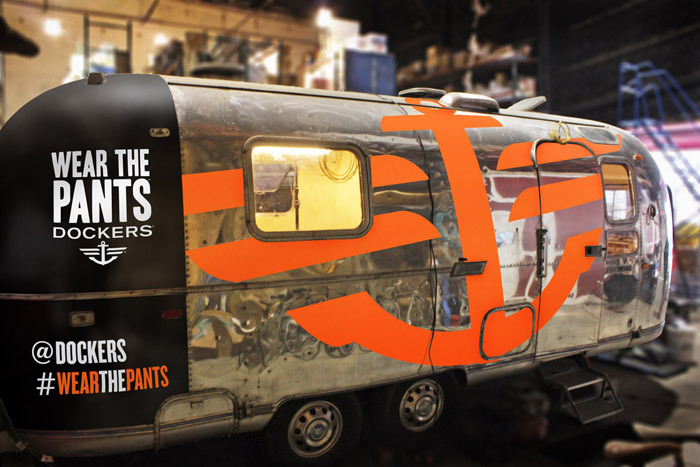 Now they do want that extra airstream! We always encourage our clients to have a “safety net” — available funds for last minute emergencies in the 10% range to ensure you can cover any unexpected last minute expenses. We also ensure there are no hidden costs with estimates we send to our clients so they are able to allocate the proper funds to cover the expense. 8. Remove People From Your Guest List: This is a pretty simple and effective task for lowering budgets, but may be easier said that done. If it’s a corporate event, it may not be as difficult as deciding which of your 3rd cousins you want to nix from your wedding list. Figure out who is really important and cut the cord. Just Do It! 9. Limit Your Bar: If a venue tells you that they can either bill you per person based on the number of bar hours, or that you can be billed on consumption- always opt to be billed on consumption. If you have a big post- conference event and guests are running in and out to other parties, there’s no reason you should pay $38pp for all 1000 people that walk through the door. Also, try offering beer, wine, and 2-3 specialty cocktails. 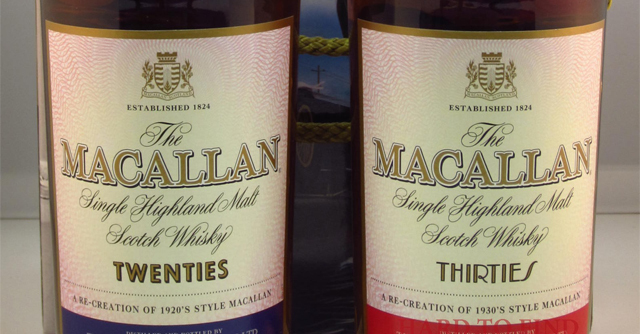 Give them fun names based on your theme and they’ll never notice that they aren’t allowed to take shots of that 1926 Macallan. Skip the premium bar! 10. Avoid High Service And Staffing Costs For Catering: Event catering can be expensive. It’s typically the service charges and staffing that put these costs over the top. Some events may require very high levels of service, but if you’re a tech startup looking for a more laid back feel for your event, find a local caterer that delivers really amazing gourmet platters. Then, just hire a few local catering students to come help pass and buss for $20/hr. You typically will get more food this way, minus the stuffy vibe and excessive fees. 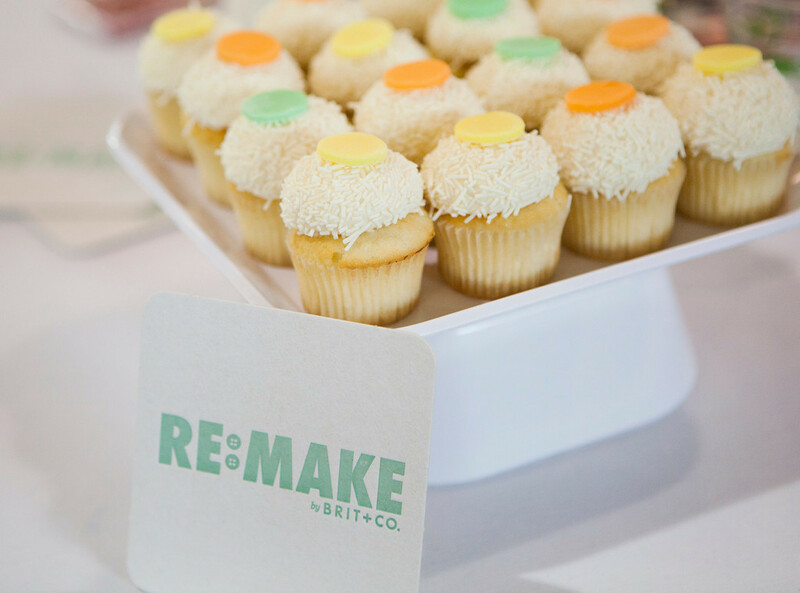 Are you ready to plan your next event without breaking the bank, or your clients’ trust? Which of these tips did you find helpful? Are there any we missed? Leave us a comment below or on Facebook & Twitter!